Posted 10:12 am by admin & filed under Uncategorized. Halloween is always a favorite at the clinic. 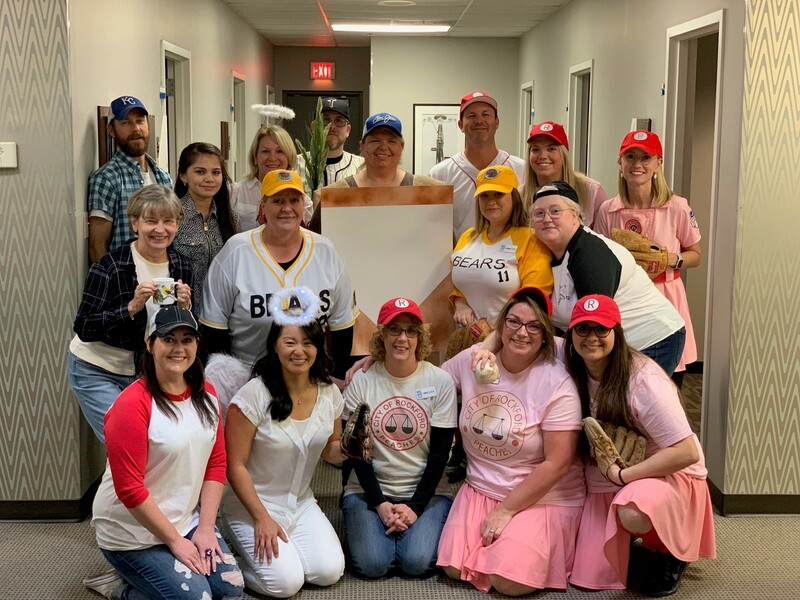 This year’s theme was Favorite Baseball Movie. Can you guess the movie? And then not baseball related…but which movie is this?